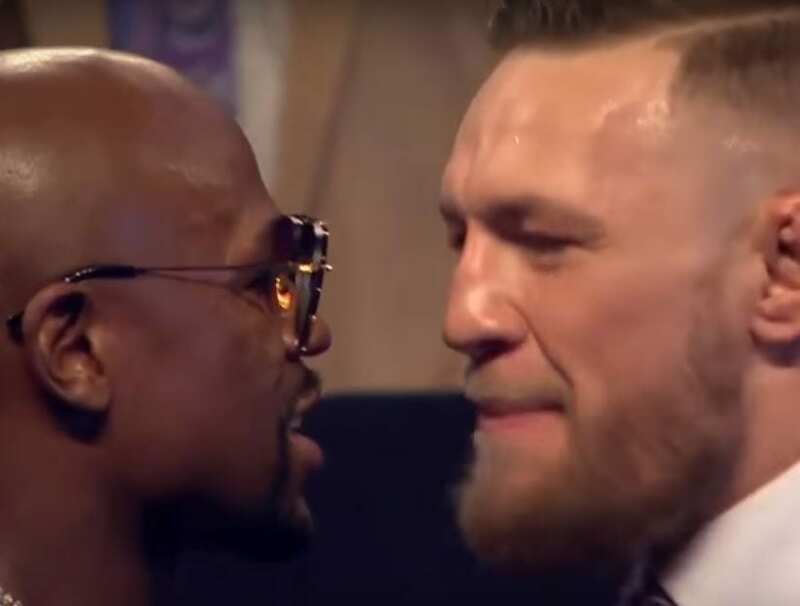 Floyd Mayweather not for the first time, has got people talking this morning about him and one particular Irishman by the name of Conor McGregor. The pair shared a boxing ring back in August 2016 which set the world record for pay per view buys globally for a combat sports event. Now the two appear to be angling for an even more outrageous rematch in the UFC cage – under mixed martial arts rules. Most have rubbished the claims that it will happen. Pointing to the safety-first nature of Floyd Mayweather who would surely not risk his health in a sport he has no experience in. That said, he’s pushing for it. Hard. Most fans are not convinced by this though. The majority believe that if it did happen that Mayweather would not fare well. It’s the octagon bro. Floyd would get floored in 13 seconds and never wake up. Do. Not. Step. In. The. Octagon.